You should ditch your book club for a wine club. Why? ‘Delete Grindr, join Book Club,’ writer Jason Chen recently opined in New York Magazine, vouching for the benefits of the latter where the matter of personal fulfillment – social, intellectual and, yes, otherwise – is concerned. I have a better suggestion: delete both, and start a wine club. Admirable though a book club is, it’s high time we did away with any pretence that gatherings of this nature are at all concerned with reading. Skip the unnecessary self-fauxgellation that comes with every half-hearted attempt at reading the core text to completion and cut to the plot twist most gatherings of any nature dutifully await: the twist of a corkscrew, that is. Therein lies a great deal of a wine club’s appeal: the elimination of the boundless choices that plague ordinary clubs concerned with the entirety of the Western literary canon. That, and unparalleled convenience. 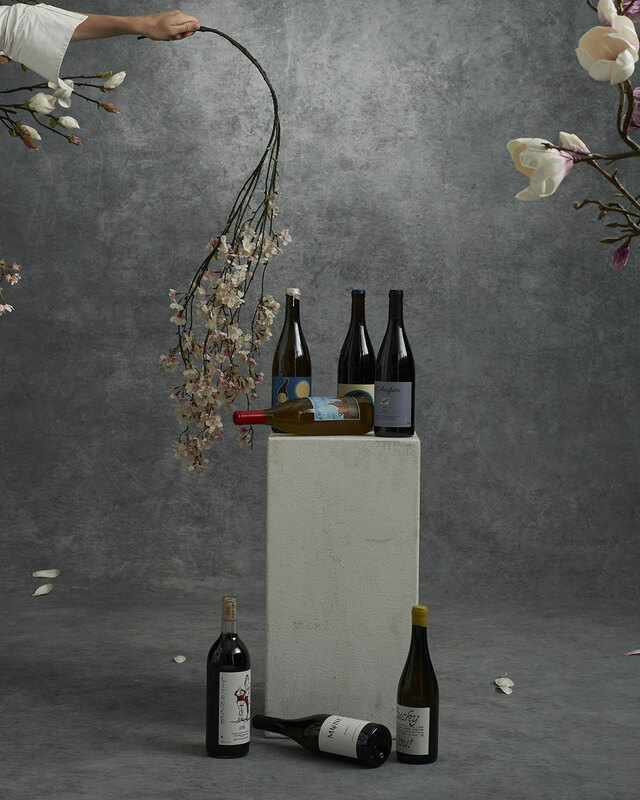 Many online wine subscriptions offer delivery for a nominal fee, if anything, while eliminating the hard work of scouring shelves and feigning half a clue. Better yet, there’s zero guilt attached when it comes to the inevitable failure to do one’s homework – it’s there in front of you – and, when conversation invariably turns to reading, you can either debate the success of the daring formal experimentation of Lincoln in the Bardo or turn to the label at hand and offer a pithy quip about terroir. It’s a win-win. Reading, after all, is a largely solitary pursuit and wine is best enjoyed in good company. Herewith, three wine clubs worth diving into over the winter months and three of our (many) picks from each. Why? Because drinking is fundamental. Nomad, a restaurant renowned for both its paddock-to-plate stylings and wine list alike, showcases two options with its new wine club: the ‘Admirer’ ($90), featuring three of the restaurant’s top picks of the month; or the ‘Enthusiast’ ($185), which includes half a dozen premium wines guaranteed to challenge your senses and sensibilities and those of your fellow wine club attendees. 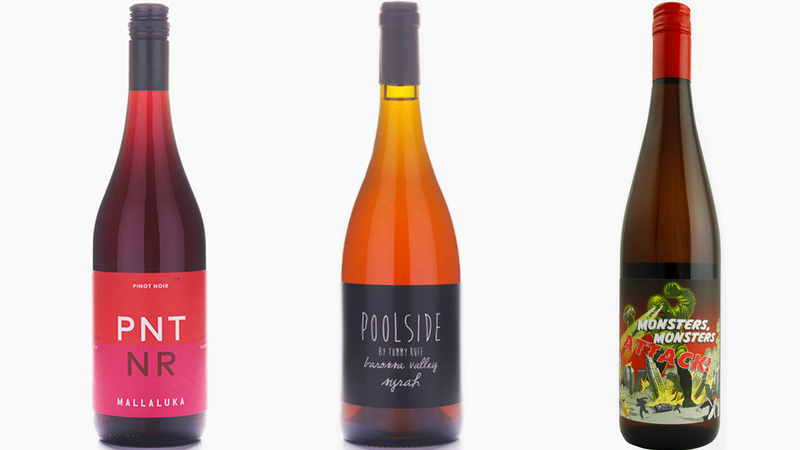 I love DRNKS for their dynamic and user friendly offering of sustainable, small-batch, organic, and biodynamic wine from producers you’d be hard-pressed (no pun intended) to find elsewhere. Best of all, they’ve recently started experimenting with same day delivery should you order before midday on Fridays. That said, DRNKS ship wine all over Australia out of their temperature controlled warehouse in Redfern, provided the weather is suitable (many of their wines produced with minimal intervention are particularly volatile and can be easily compromised by poor conditions). They’ll even tailor their weekend packs ($160) to the climate at any given moment, just to show they care. I’ll drink to that. The Wine Gallery eliminates all manner of guesswork and pretension from the decision making process by formulating suggestions for their monthly deliveries based off the results of a quiz – and who doesn’t love taking a quiz about themselves? It’s fun, if a little presumptuous, but I suspect that’s half the point: try the wines and, if you’re terrified of being pigeonholed, prove their algorithms wrong. All their wines are priced the same ($29) too; and for the record, their recommendations were bang on.